Dividend Gate Capital (DGC), one of Bahrain’s leading private equity firms, has injected $10 million to help boost investment opportunities in the GCC’s small and medium enterprise (SME) segment. The investment has been placed into four key economic areas - Hospitality, Industrial, Maintenance and Beauty. The DGC vision and mission has won many admirers from the equity sector. This growing reputation has helped in attracting a high profile board of directors and investors who are firmly behind the philosophy of the founding partners Mohamed Khonji and Khaled Al Hammadi. The company is targeting investment opportunities in the SME segment with a long-term view on international investment opportunities. Within the first six months of being fully operational DGC had invested $4 million in Bahrain SMEs, said a top official. “We are confident in the future growth of SME’s in the market and committed a further $6 million in the second half of 2018 across the GCC," remarked DGC co-founder and CEO Khaled Al Hammadi. Commenting on the firm’s first year, Al Hammadi said: “The mission of DGC is to be an essential foundation stone in the financial support ecosystem in the GCC for SME’s. Our aspirations for our stakeholders is to create competitive businesses." "We have in our first year invested to grow and nurture Bahrain and the GCC’s small and medium sized companies. Our investment split has been concentrated 70 per cent into Bahrain’s economy through a number of SME’s,” he stated. 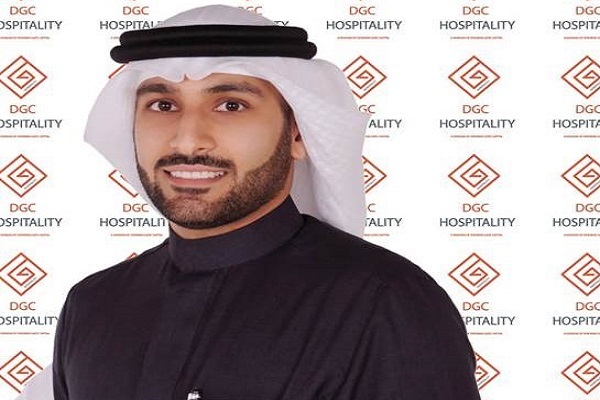 DGC’s equity platform, said the top official, targets the creation of opportunities for businesses operating in key economic growth sectors such as hospitality, beauty, construction, industrial, e-commerce and financial technology. "Our distinctive approach aims to build growth in these sectors for the equity group as well as the companies that we are working with," said Al Hammadi. The plans for DGC in 2019 look equally ambitious with targets of increased funding in SMEs and guarantees of 70 per cent of the fund to be focused in Bahrain. “DGC will be increasing the vital investment required by Bahrain’s SMES," he noted.